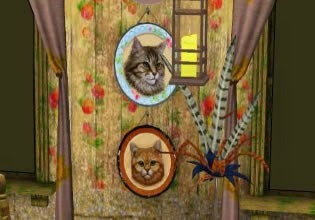 Turkey Cottage Escape is another seasonal escape game from Games 2 Rule. Explore house, search for clues and objects. Solve puzzles and escape. Have fun!